At 710 Beach Club, you'll easily find the entertainment you've been looking for while enjoying delicious drinks and food at our sports bar in San Diego, CA. We have the "Best Eats at the Beach!" Our bar offers an array of specials throughout the week as well as plenty of live music and entertainment to check out! Happy hour specials 4-7PM Monday-Friday! 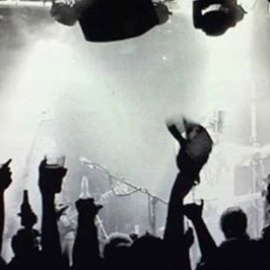 One of the great Chicago sports bars and restaurants during the day, but when the lights go out, we turn into one of the area's premier live music venues! Did we mention that our sports bar and night club is located on a fabulous beach? When you're looking for a superb, after work sports bar, a restaurant for lunch hour, or are interested in the area's night life, then make sure to stop by! With a friendly staff, dancing, karaoke, open mic, drinks, trivia, food and more, we have something for everyone! Home to all Chicago sports teams! 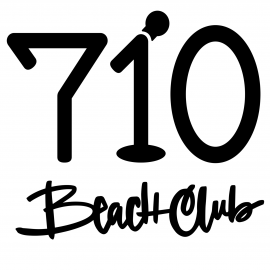 710 Beach Club is the premiere live music venue in Pacific Beach! We provide a great beach side sports bar for fans as well as a variety of entertainment including trivia and karaoke.